At this point, there’s very little we don’t know about the Samsung Galaxy S9, but a few more things have come to light to confirm any leftover speculation. Two massive leaks today nearly confirm a couple of details which were still hazy. Firstly, we are talking about the stereo speakers, which were a bit of a mystery so far, even though rumours had suggested their presence. 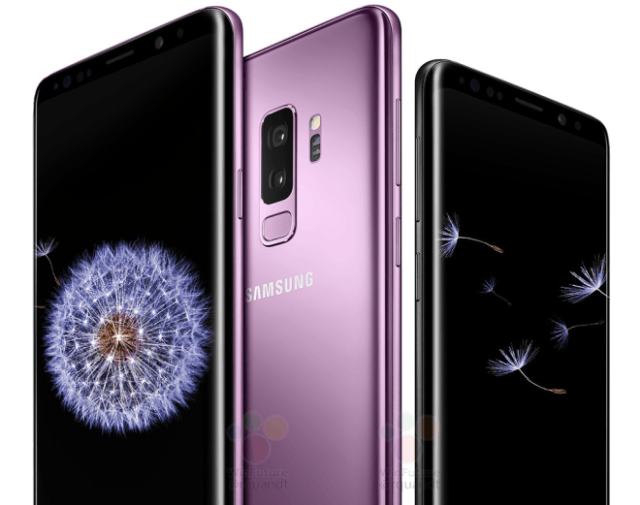 German site WinFuture revealed a slew of official renders showing every colour possible of the Galaxy S9 and als got their hands on some marketing flyers which highlight the stereo speakers, which will reportedly be ‘AKG-tuned’. In addition, the long-suspected dual aperture camera has also been confirmed by one marketing slide, which clearly showed the f 1.5 and f 2.4 apertures on the S9+ which also features dual cameras. Besides WinFuture’s leak, Evan Blass also leaked a previously unseen Titanium Gray colour option. The smaller Galaxy S9 will have a 5.8-inch Infinity display while the larger S9+ will have a 6.2-inch display. Both will sport a resolution of 1440×2960 pixels. 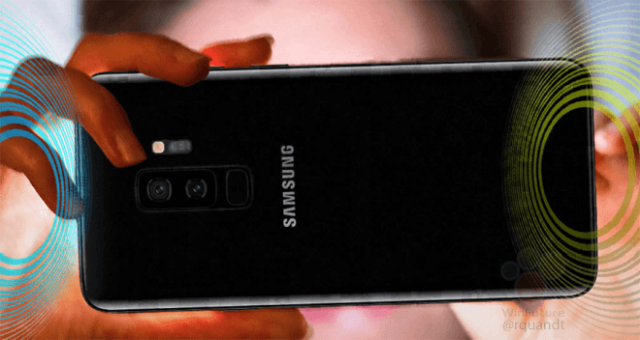 The Samsung Exynos 9810 (4 x 2.9 GHz + 4 x 1.9 GHz cores) will power the versions of the phone in Asia, Europe and India, while the US and Canada market is expected to get Qualcomm Snapdragon 845 (4 x 1.7 GHz + 4 x 2.6 GHz cores). 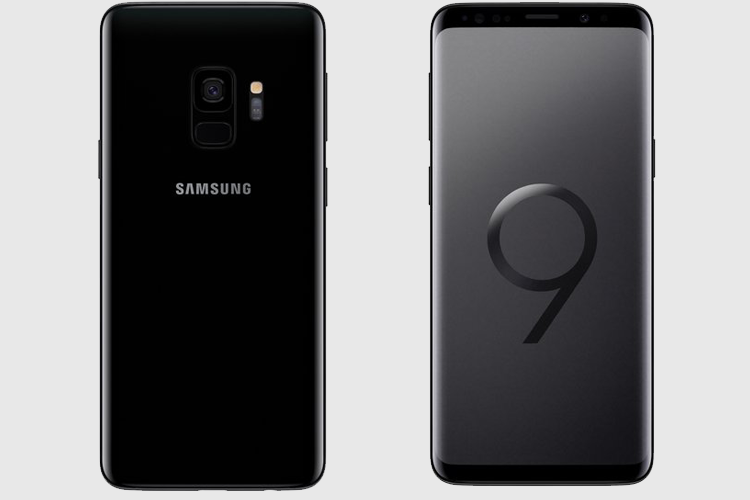 The S9 will feature a 3,000 mAh battery, while the S9+ will have a 3500 mAh unit under the hood.